The Oppo F11 Pro will support Super Night mode feature for better low light photography sessions. Oppo has confirmed that it will launch a new camera-centric smartphone for shutterbugs. The company will take the wraps off the Oppo F11 Pro in India soon with a 48-megapixel primary rear camera. The handset will support Super Night mode feature for better low light photography sessions. The company claims that the AI Ultra-Clear Engine aids the Super Night mode, which recognizes scenes and helps in optimization for image-stabilization during the long exposure, low-light performance and skin brightening. 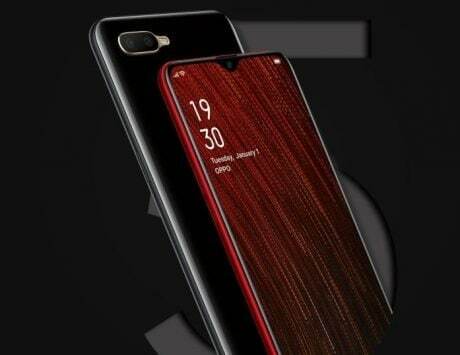 Besides, the Oppo F11 Pro was recently spotted on Weibo, showing the front and back of the device. The leaked image suggested that the Chinese company could incorporate two cameras at the back. Oppo could ditch the rear fingerprint sensor, as per the leaked image. This further means that the handset would offer an in-display fingerprint scanner. On the front, the image indicated that it would sport an all-screen design with very slim bezels. This further means that the upcoming Oppo smartphone would pack a Vivo NEX-like periscope front shooter for capturing selfies. 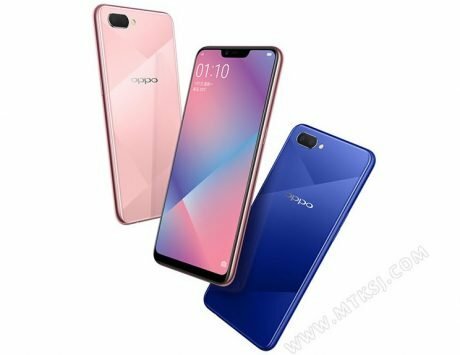 The Oppo F11 Pro is expected to come in a gradient purple theme with a blue mixture among other color options. 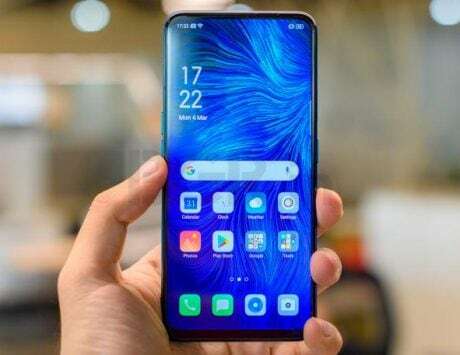 Previous reports suggested that the Oppo F11 Pro would offer a pill-shaped cutout for dual-lens selfie camera setup in a bid to eliminate the notch. The upcoming device could offer the same design as on the Samsung Galaxy A8s and Honor View20 with a fancy punch-hole display. 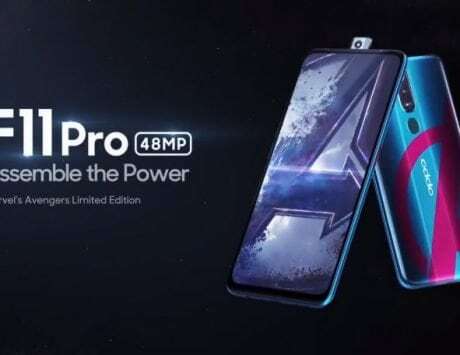 As for the specifications of the Oppo F11 Pro, the handset is rumored to feature a 6.5-inch AMOLED panel. It is expected to be powered by a MediaTek Helio P80 chipset under the hood. This would probably be the first smartphone to sport the latest flagship MediaTek chip. The chip will be backed by 6GB of RAM and 128GB of internal storage. While we already know that Oppo will include a 48-megapixel primary rear camera, the front setup is said to get a 32-megapixel camera sensor. 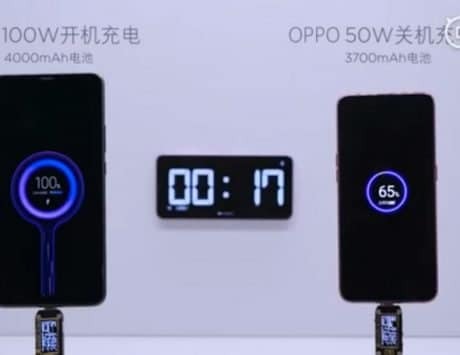 Oppo could stuff in a large 4,500mAh battery with VOOC fast-charging support.